Our sophisticated agents greet every visitor and generate conversations to bring in qualified leads. Your sales team gets instant access to qualified leads so they can take over and close more deals. Get ongoing reports to improve your website and get more leads from your business lines, Google searches and ads. We are the ONLY Live Chat system that can push chats and texts to your sales team in real time, while customers are engaged, giving your sales team the ability to take over. Your customers will NEVER wait! No more missed opportunities. Our team of highly trained live agents will greet your visitors 24/7. Reduce the risk of scaring shoppers away by saying the wrong thing. Our ETS Live Chat agents are trained in the specific, conversational style needed to keep web shoppers engaged. Make more money with an increase in leads as high as 300%. Reduce the risk of losing leads. ETS Live agents will never leave the chat or text. They monitor or continue the conversation until its completion. Simplify your customer interactions with text features. 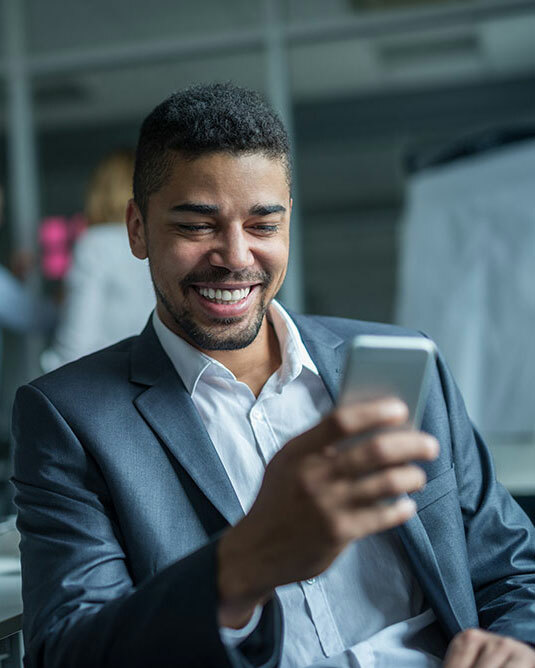 Since more customers are texting rather than calling, we can usually make your existing business line textable and support it with our ETS Live Chat agents. Simplify installation. Implement ETS Live Chat without installing any software. Improve integration. Our mobile platform has a transparent overlay so your customers feel like they’re talking directly to you. Live Chat integrates seamlessly with the top lead management and CRMs. Improve your website and create more effective ads. Our detailed reports and transcripts give you valuable information about your leads. Get informed. Daily text message reports are sent directly to your cell phone. Drive leads to your sales floor. Our Live Chat team pushes your dealership’s current rebates, incentives, and specials. Reach your texting customers with first class support from our live representatives by making your business lines textable. Seize more prospects from Google searches by connecting them right away to our trained agents. Hook browsers from ads with persuasive communication from our skilled representatives. Chats are sent to you via text messages or emails while they are happening. Your team decides to take over the live chat as it is happening and whenever they wish, without any awkward transitions. If your sales team is busy with store traffic, our trained representatives will handle the chats of your web browsers, give them the attention they deserve, and connect them to your sales team. Our live agents will greet your guests and engage them through chat until your team wants to take it over or we handle it until completion.